As emergency medicine residents, Drs. 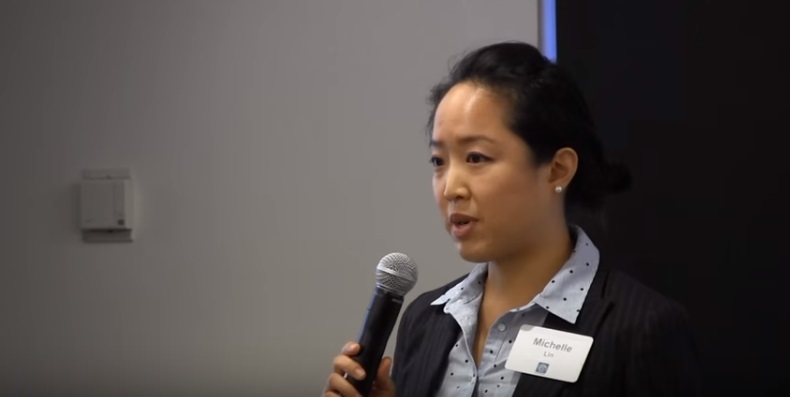 Michelle Lin and Larissa Laskowski created and rapidly implemented a resident-driven cost-conscious care curriculum for trainees at NYU Langone Medical Center and Bellevue Hospital. This effort was inspired in part by real resource constraints that existed after Hurricane Sandy when residents worked in a temporary free-standing Emergency Department based at Bellevue Hospital.